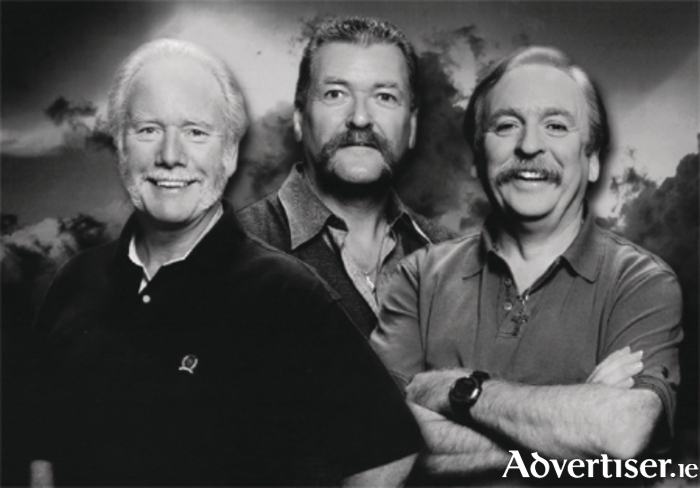 Legendary balladeers, The Wolfe Tones, will be live at the Loughrea Hotel & Spa on Thursday, August 10. See The Wolfe Tones showcase their many hit songs from the past 52 years as well as some of their most recent compositions at shows nationwide. The Wolfe Tones promise a show that will remember the heroes and patriots of Ireland in a fitting way. Emerging from the ballad boom of the early 1960s, The Wolfe Tones started out on a career which has taken them to the heights of not just Irish but international entertainment. They have received numerous international honours, including the freedom of both New York and Los Angeles, as well as the City of Philadelphia’s greatest honour, The Liberty Bell. After 52 years on the road, the performance of arguably Ireland’s greatest ballad singer, Tommy Byrne, will once again be a memorable experience. 'Joe McDonnell', 'Kevin Barry', 'The Ballad of James Connolly', ''Grace', 'Streets of New York', and many more ballads will provide a not-to-be-missed Wolfe Tones experience. Brian Warfield, Noel Nagle, and Tommy Byrne make up this legendary trio, who have already toured globally during 2015. Booking in advance is highly recommended for this rare treat of a night out. What’s cooking at Ganly’s this weekend? A Tribute show fit for a ‘King’ at The Prince, Athlone. Page generated in 0.1200 seconds.